Access the most powerful photo editing SDK available to enrich photo management software, online photo services, kiosk applications, and more. It offers powerful compression and photo editing, advanced JPEG editing and superior photo imaging technology.  SDK support is offered for Windows, Linux, Solaris, and Mac OS X.
why should you use PICTools Photos, a photo imaging sdk? Use commercially-supported software development libraries for Camera RAW, JPEG, HD Photo, ISO standard JPEG XR, JPEG 2000, GIF, and more, with PICTools Photo. Access advanced digital photo editing to resize, auto contrast, auto color level, color image deskew, metadata editing, numerous filters and more. Perform advanced JPEG editing within compressed DCT space to avoid the generational loss and visual artifacts caused by decompressing and recompressing JPEG images.